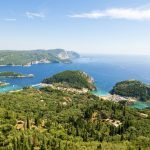 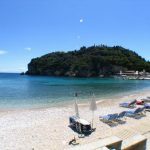 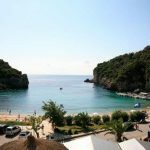 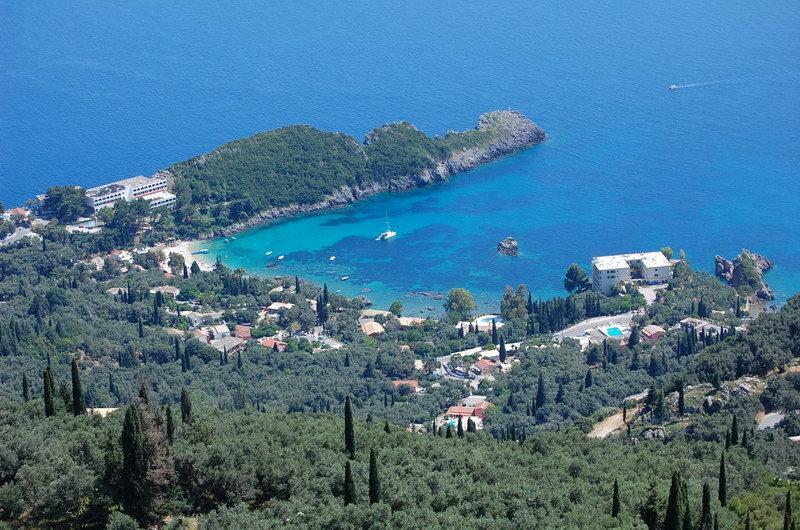 Paleokastritsa is one of the most famous resorts of Corfu. 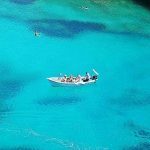 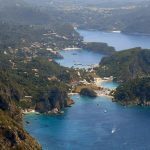 Gulfs and sandy beaches, olive groves, verdant hills and rocks in the sea and dreamy bays for crumbling make up a splendid setting that enchants visitors to the island. 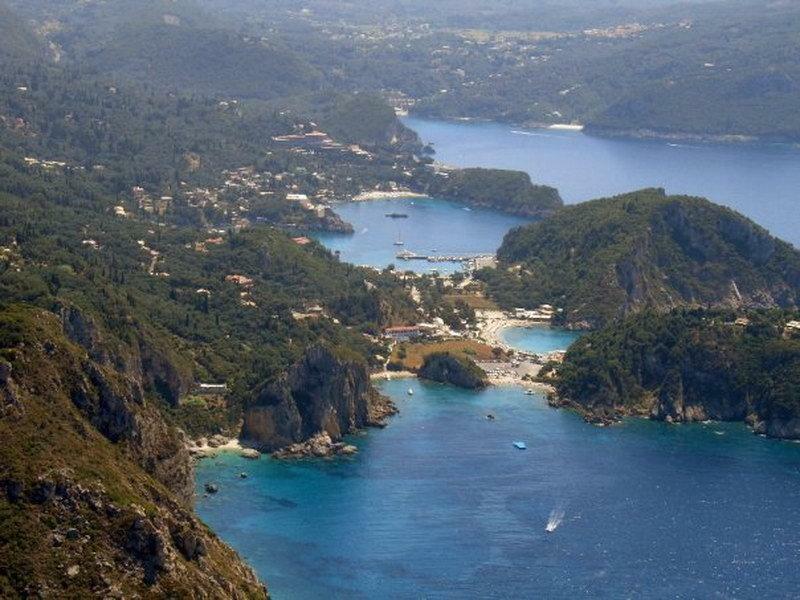 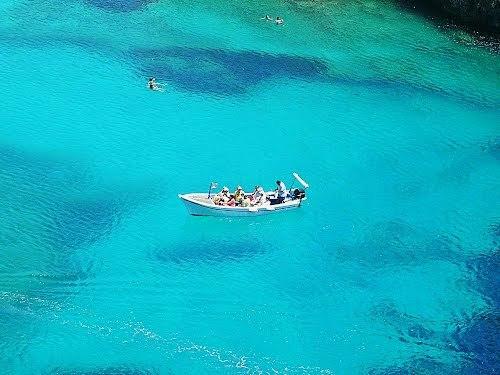 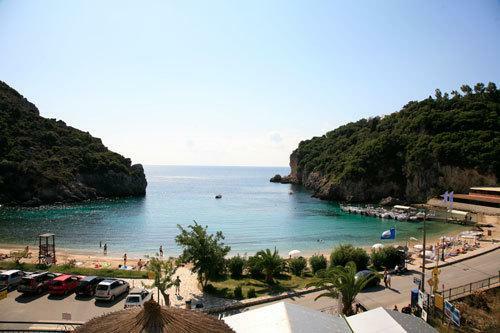 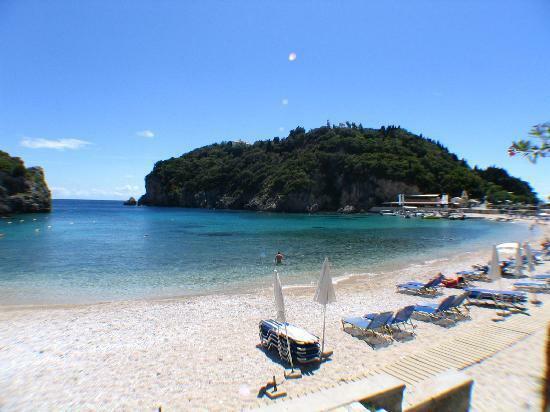 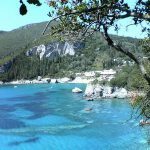 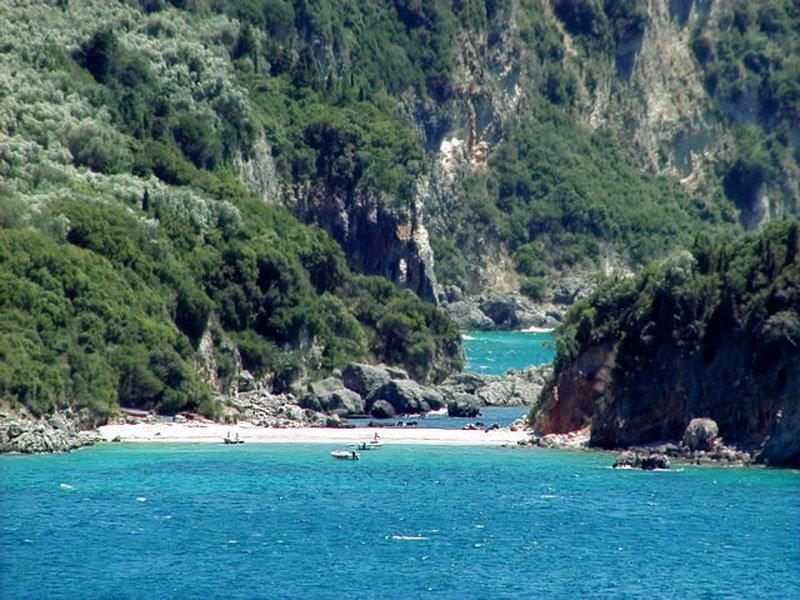 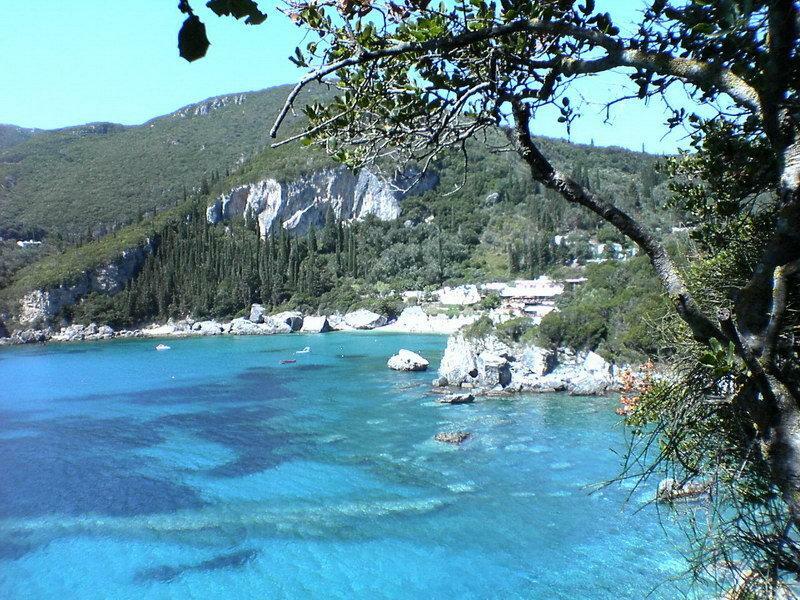 Is located 25 km away from Corfu Town and is reached by Corfu – Paleokastritsa National Road. 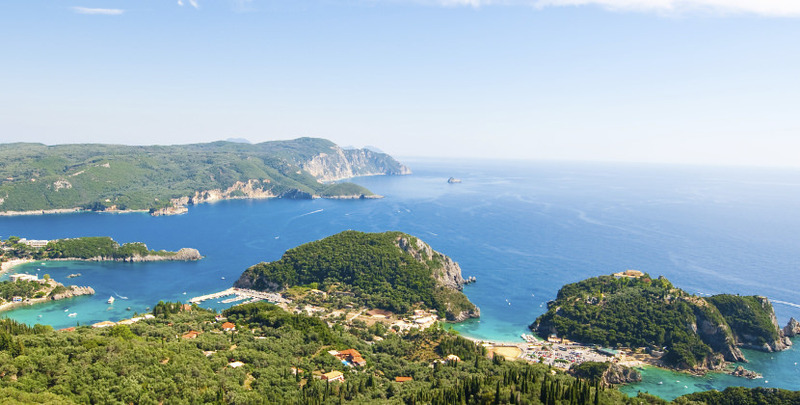 The area became famous thanks to the English travelers and artists in the 19th century that came to be inspired in its dreamy and romantic surroundings. 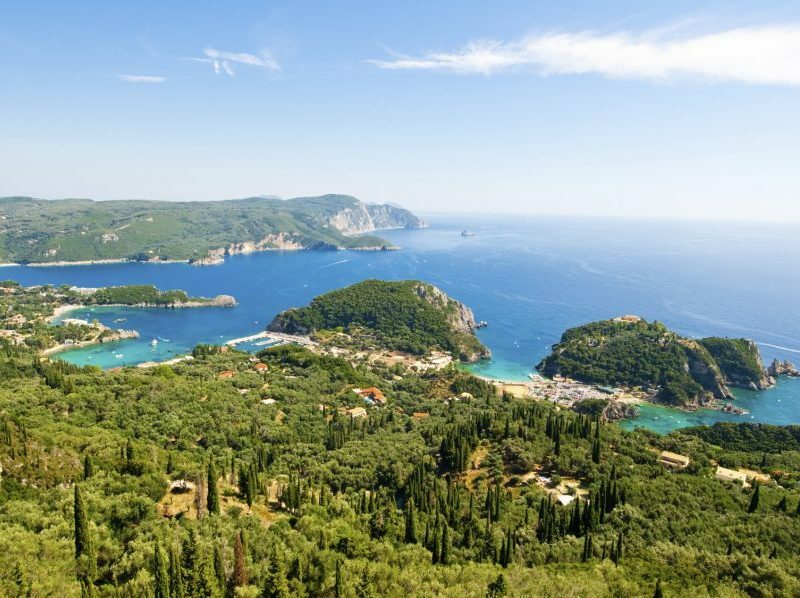 The English created the first street of the area, linking the convent of Panagia with the city of Corfu. 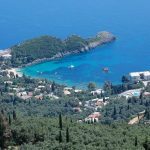 There are many walks to be found in the Paleokastritsa area,most notably to the Theotokos Monastery sited on the promontory to the north. 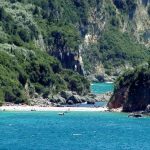 A trip to the 13th century Venetian Castrizza San Angelo and to the hill villages beyond is always worthwhile and walks into the surrounding hills are always rewarding with outstanding views over the impressive headland.